Camp Bestival 2014 Early Bird Tickets NOW ON SALE! 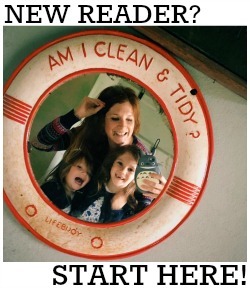 If you read my Camp Bestival post last week and thought "Ooooh I'm TOTALLY taking my brood next year!" then now's the time to buy your ticket! They are available at special Early Bird prices from Ticketline here from today - and for a very limited time - so make sure you snap them up quickly! Friday entry weekend tickets will also be available on a Weekly Payment Plan where you can split the total cost over 34 or 36 weekly payments of just £5 which is pretty darn handy! If you're still thinking about whether or not to go (what is there to think about?!!) then watch this video of the 2013 Grand Finale and see what you will be missing!